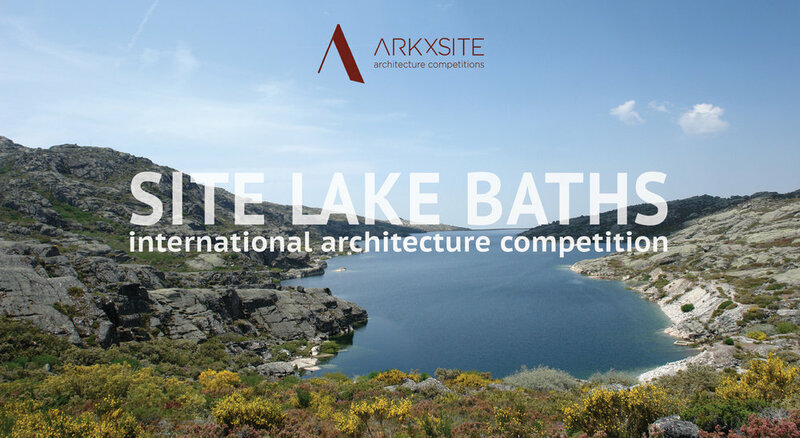 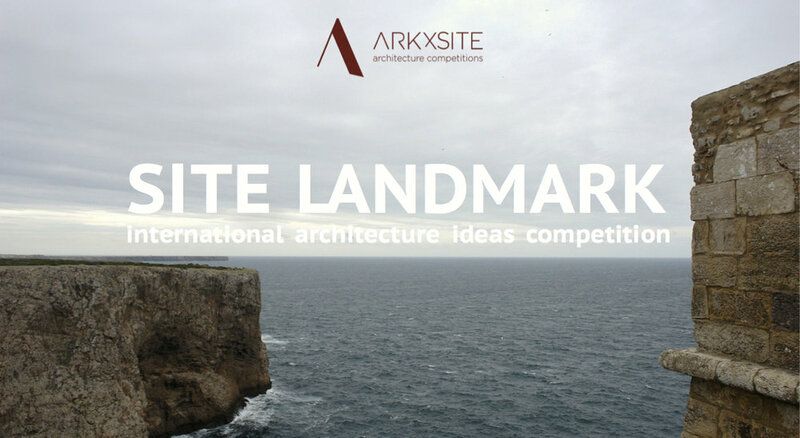 SITE MAUSOLEUM _ Thank You, World Architecture Community _ United Kingdom (Media Partner) For Publishing The New Competition ! 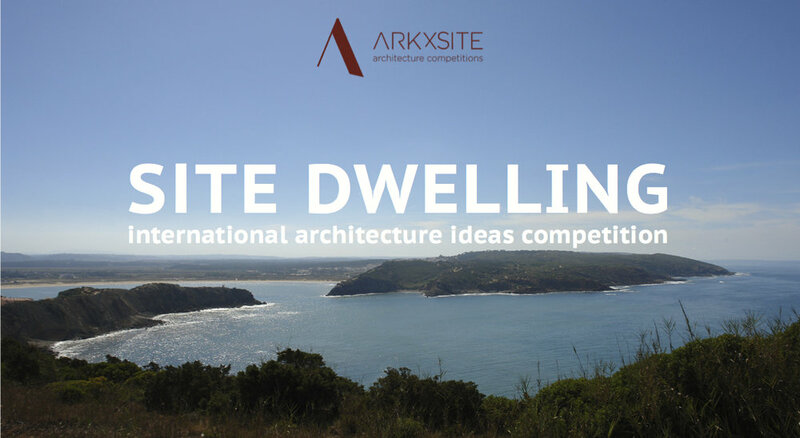 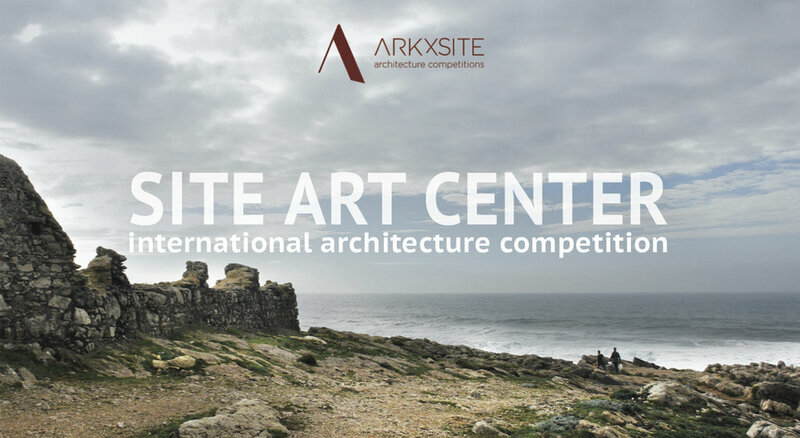 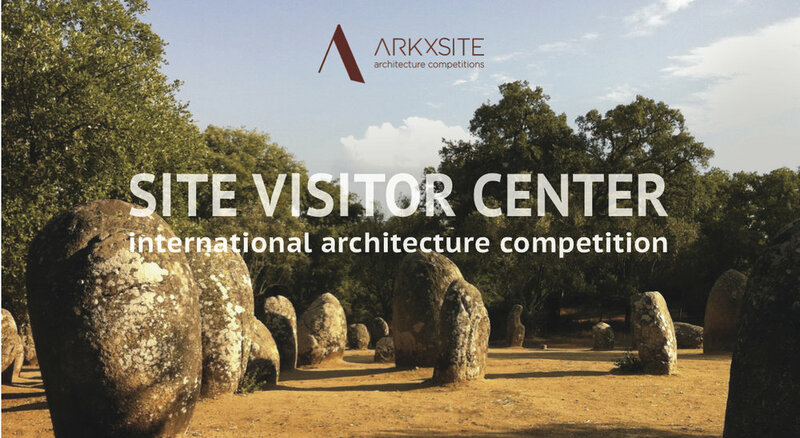 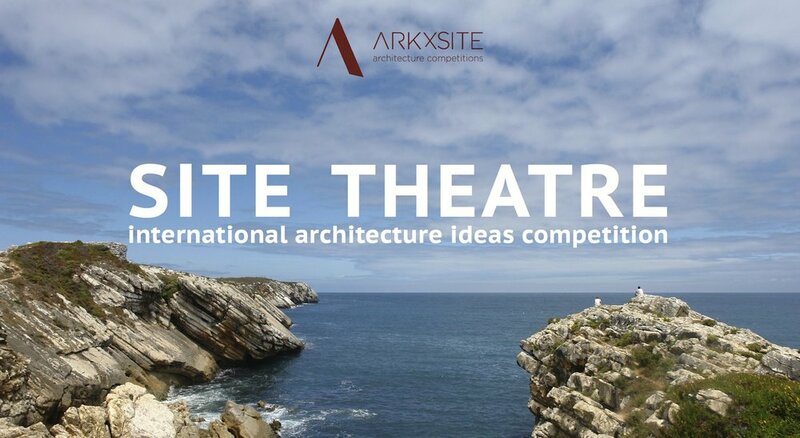 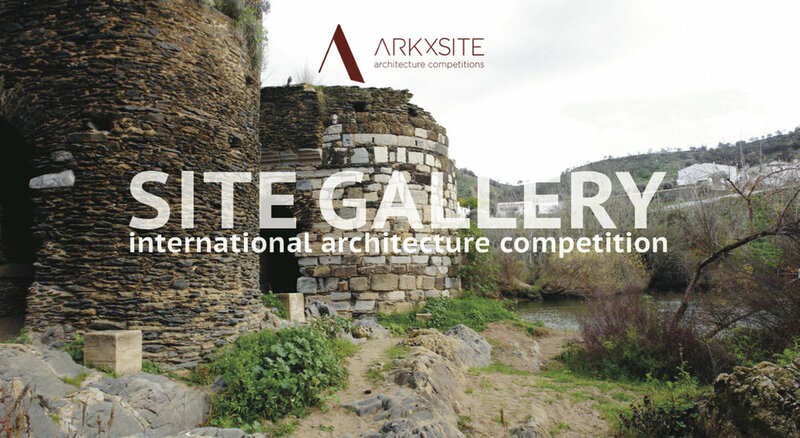 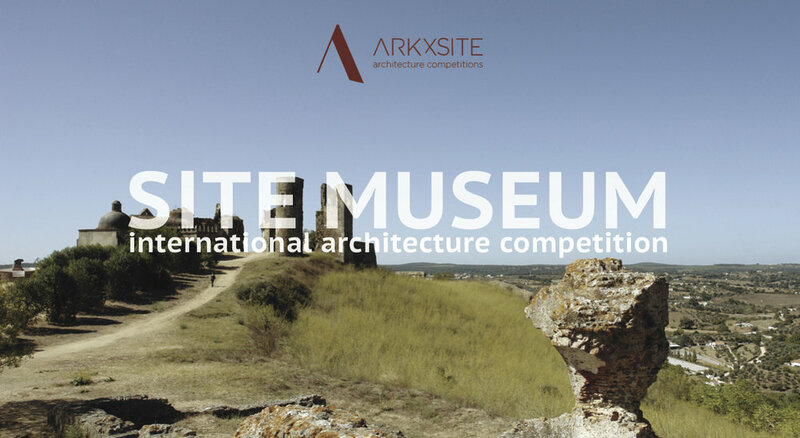 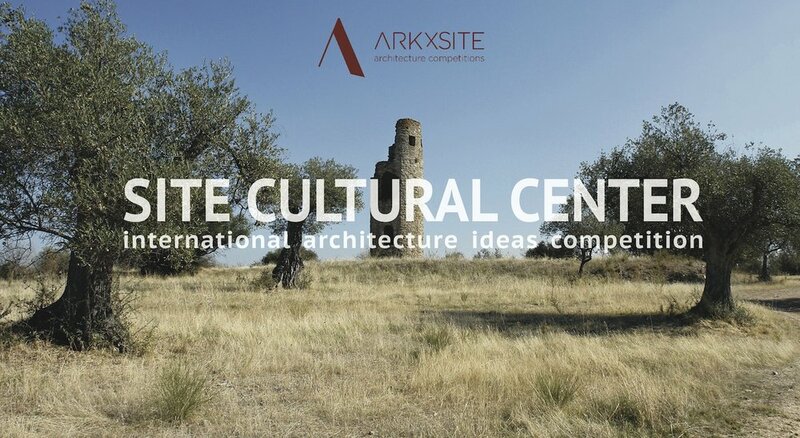 SITE MAUSOLEUM _ Thank You, Professione Architetto _ Italy For Publishing The New Competition ! 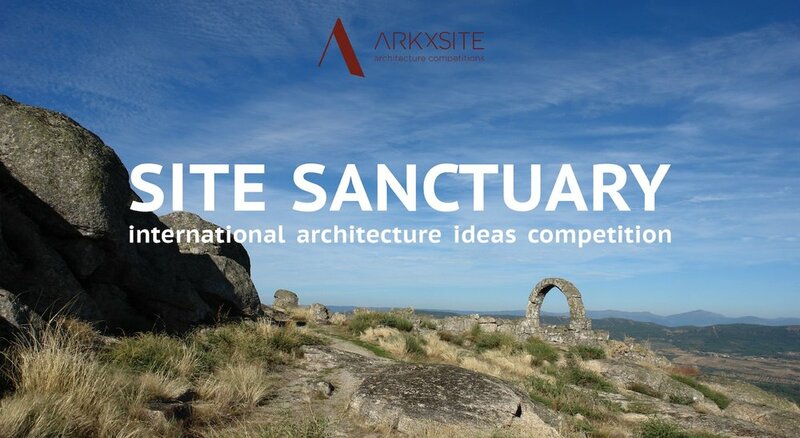 SITE MAUSOLEUM _ Thank You, Plataforma Arquitectura _ Chile For Publishing The New Competition !